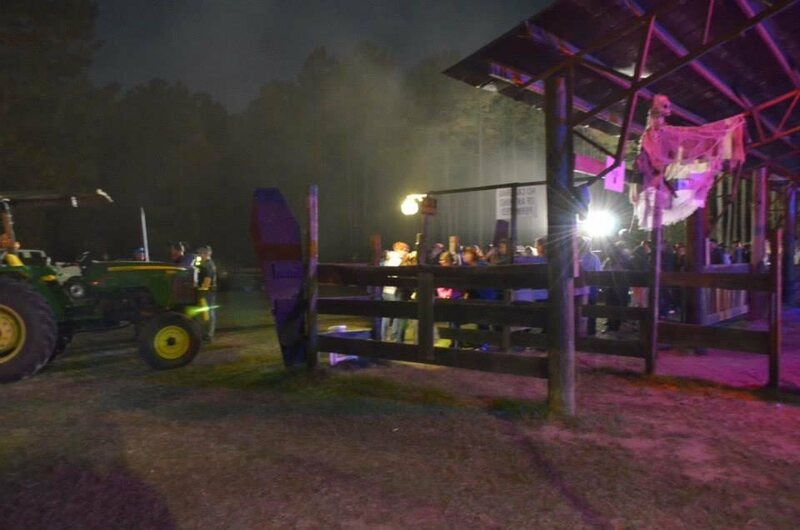 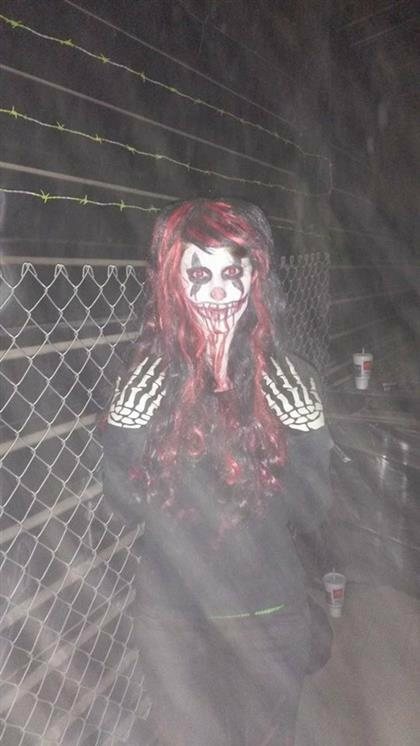 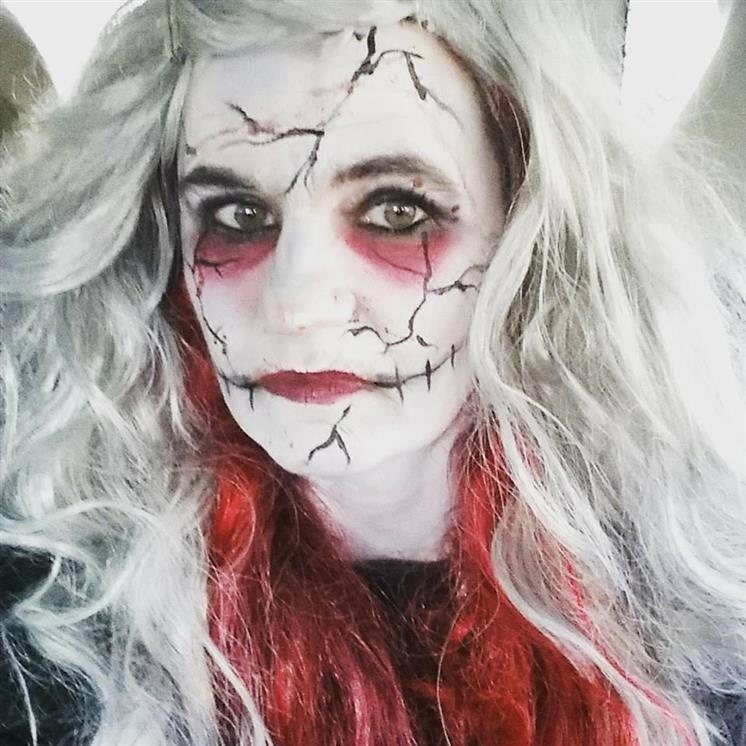 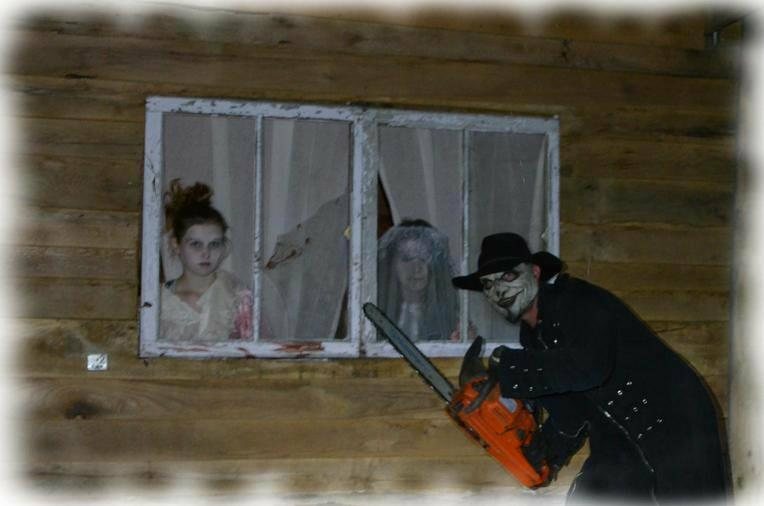 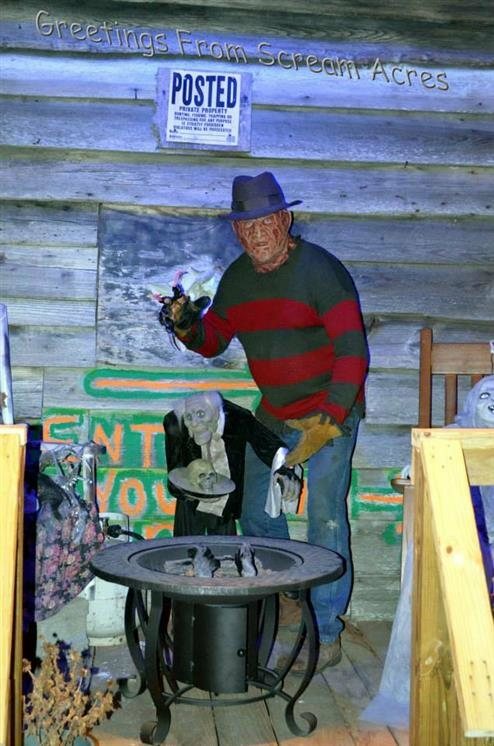 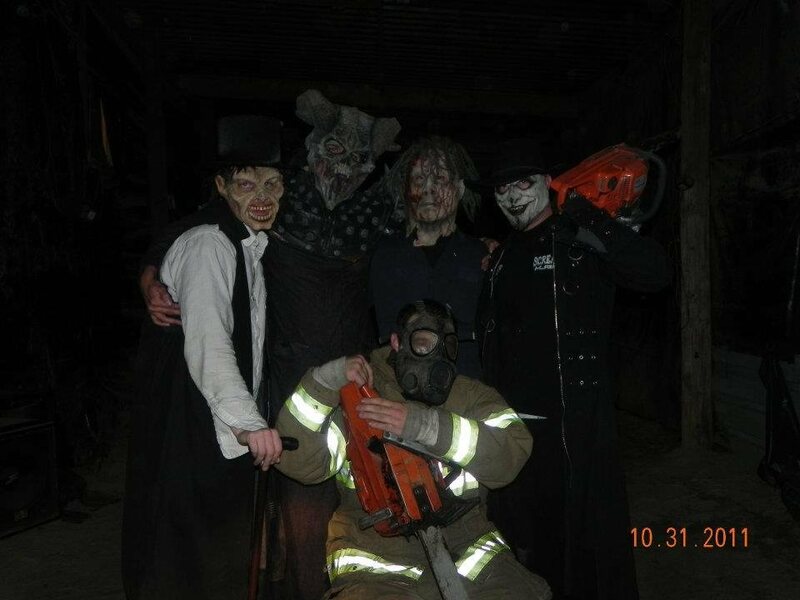 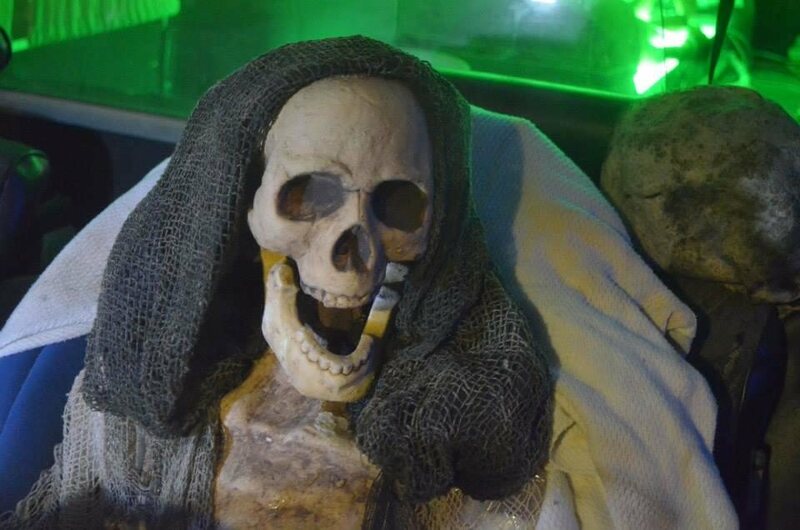 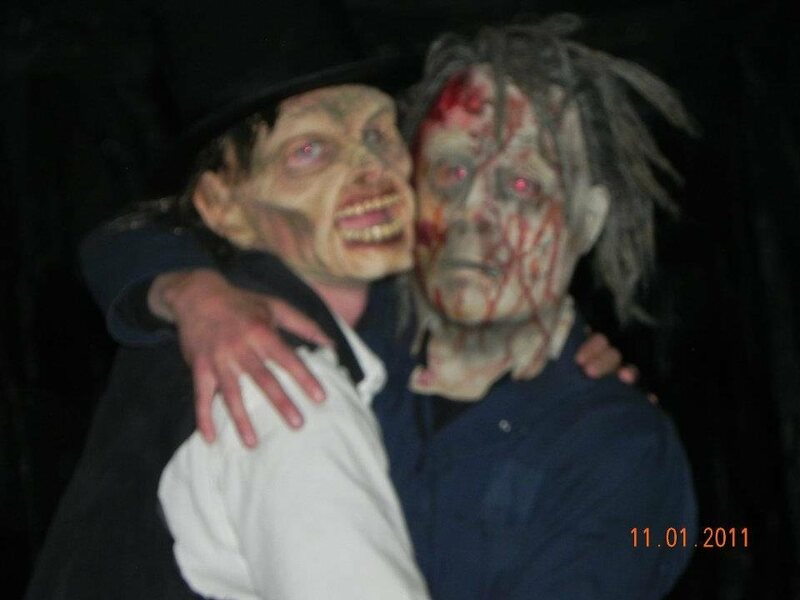 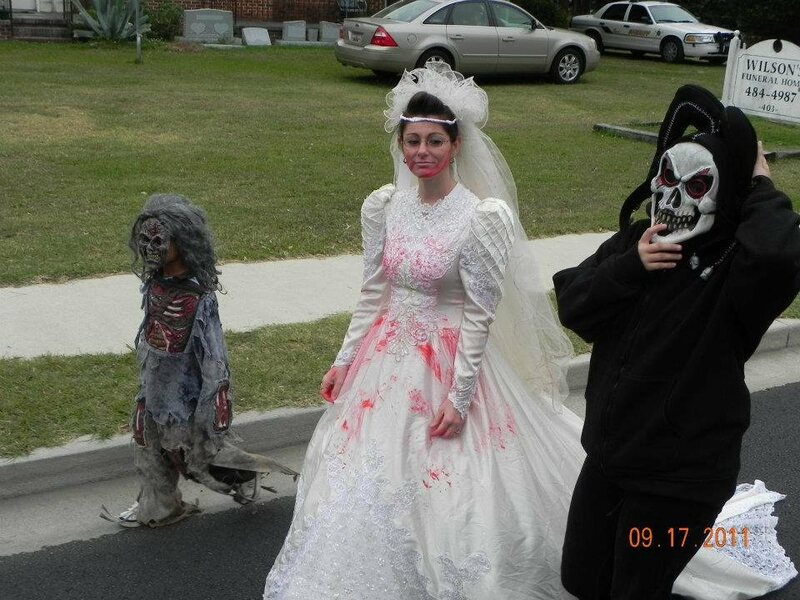 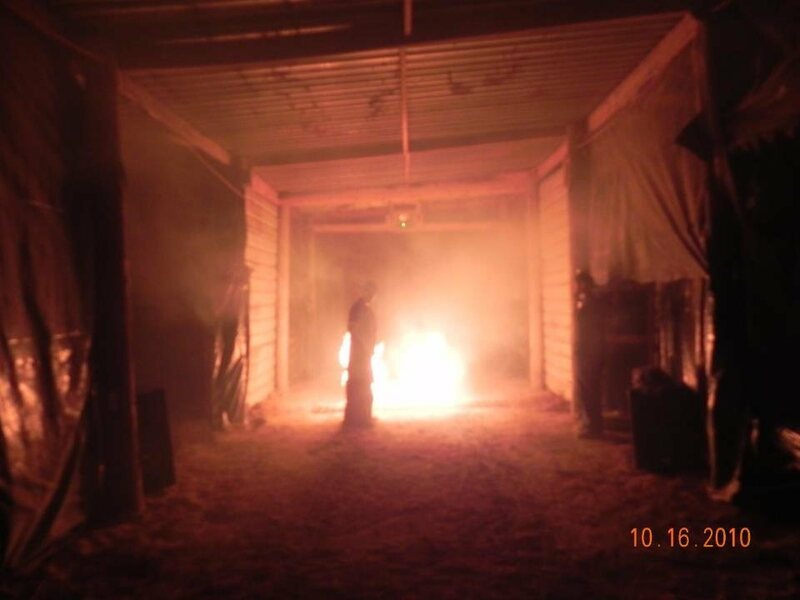 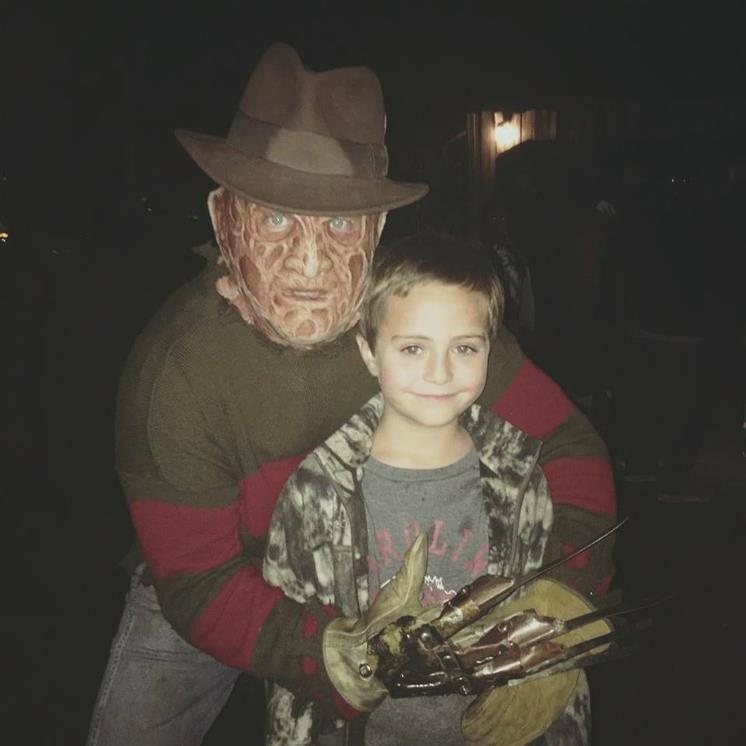 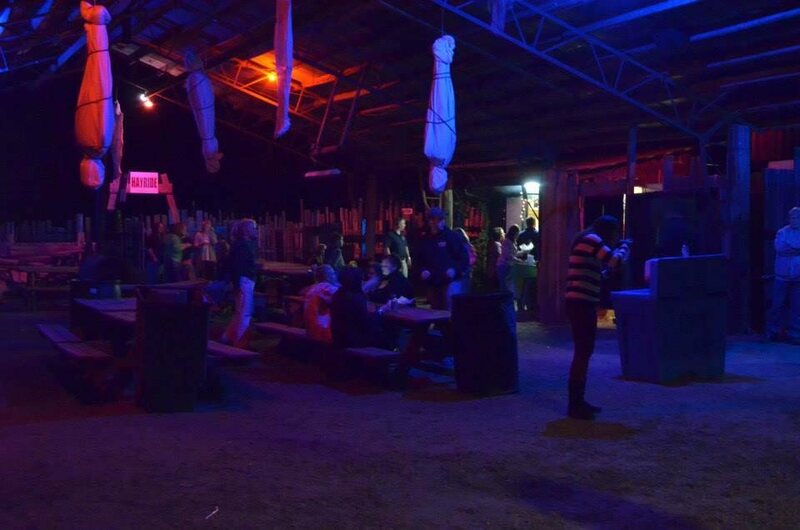 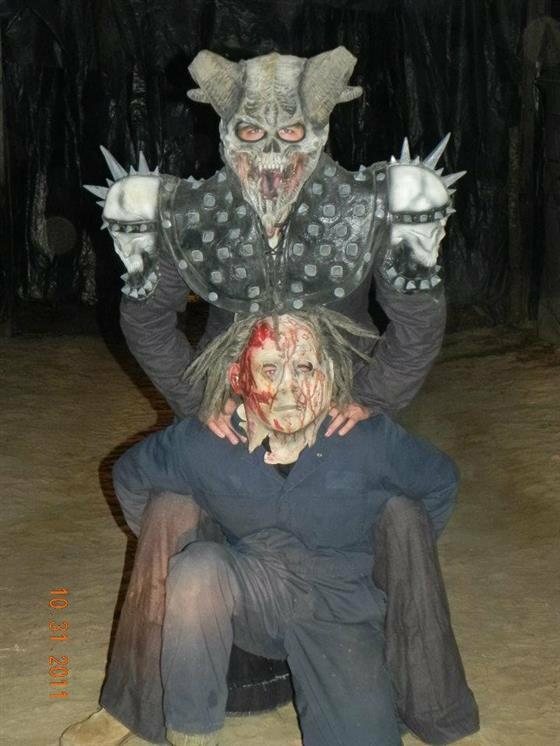 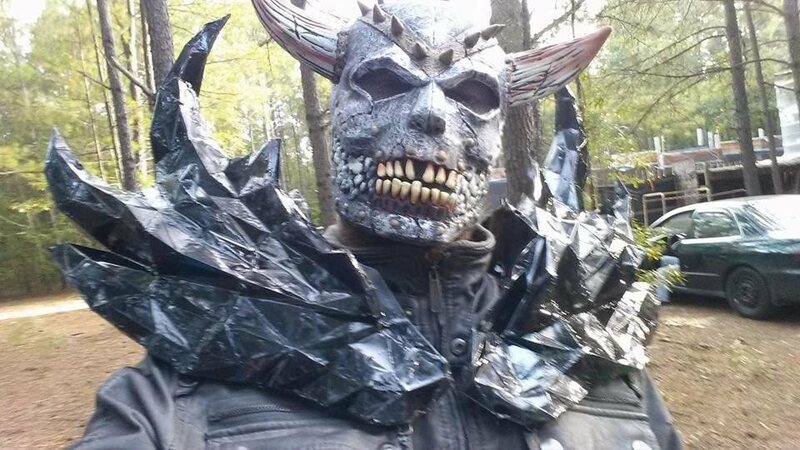 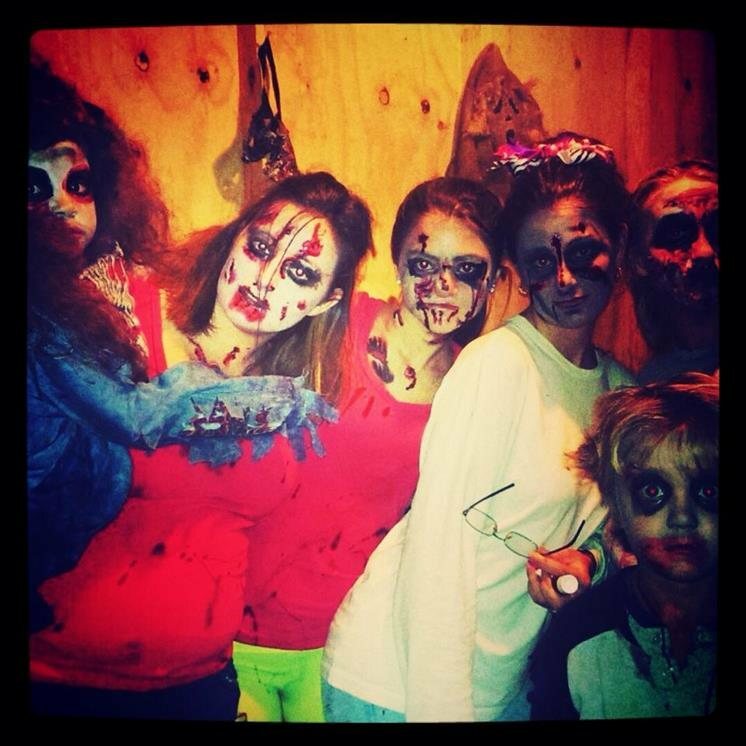 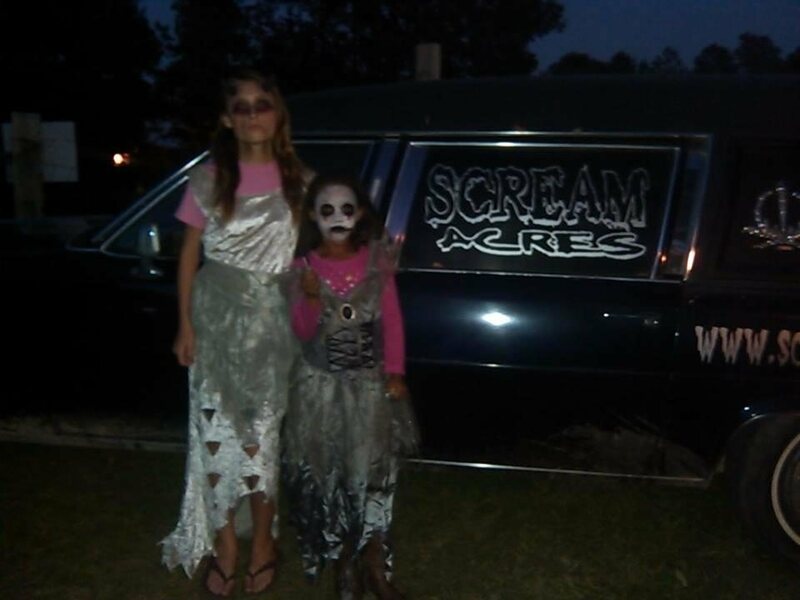 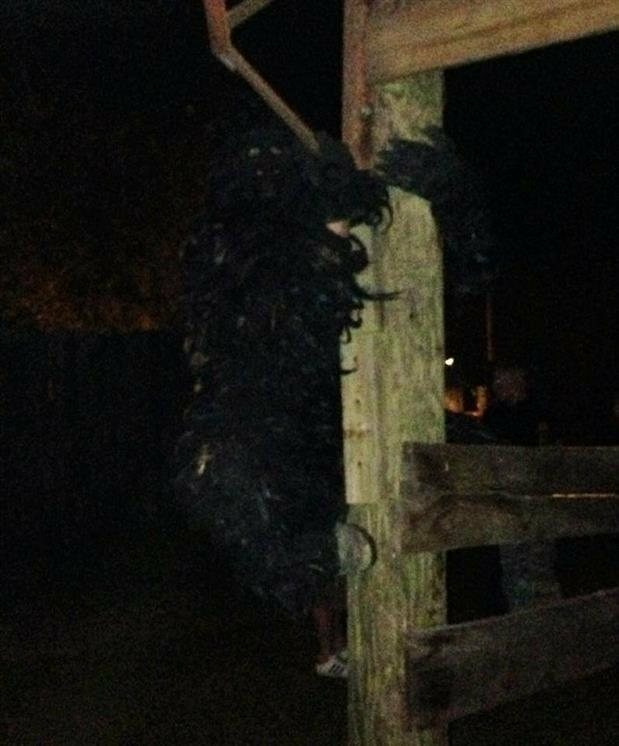 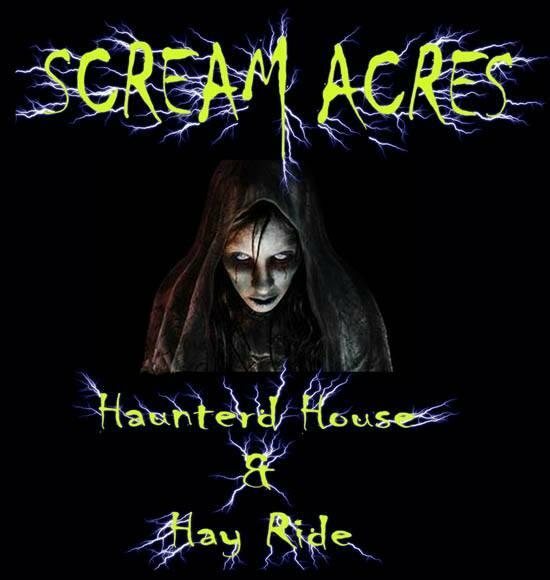 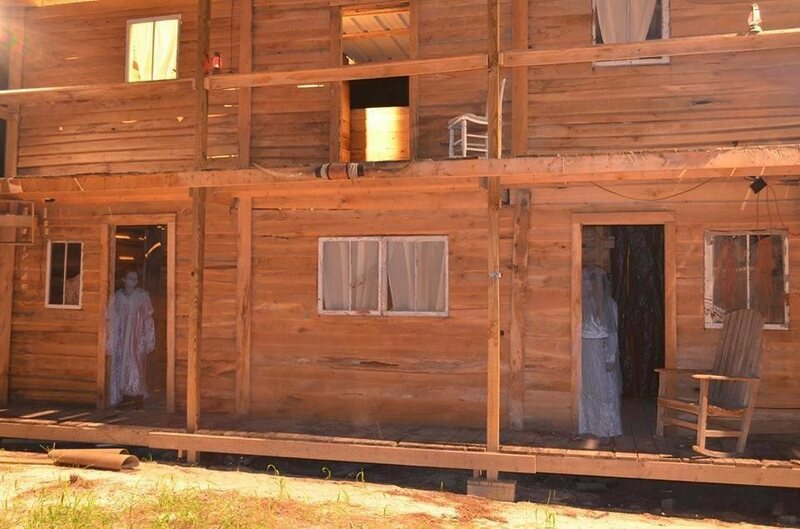 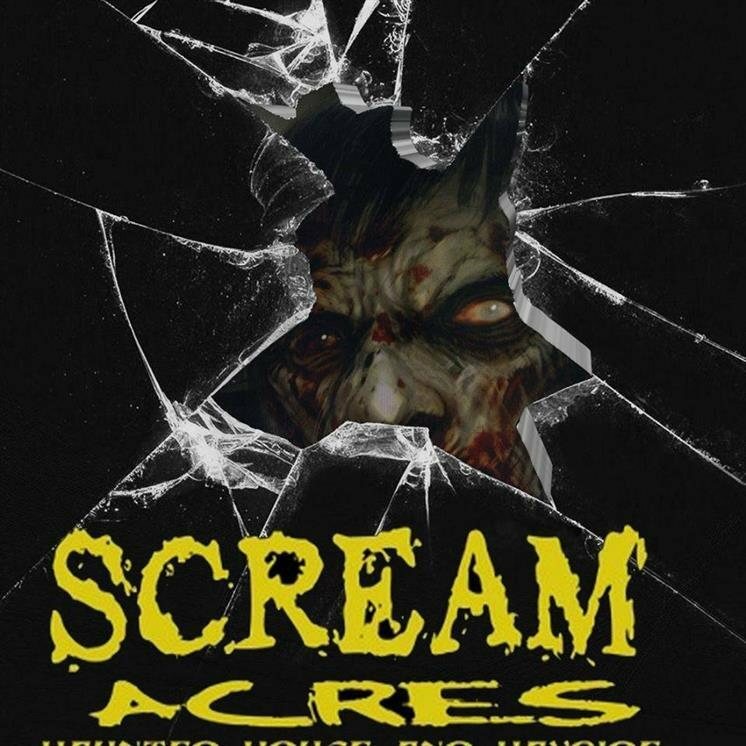 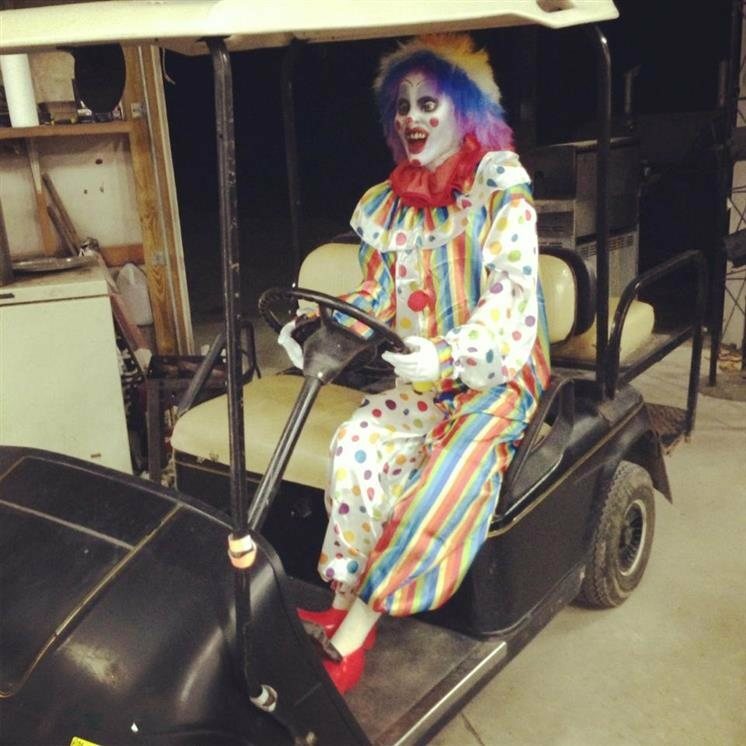 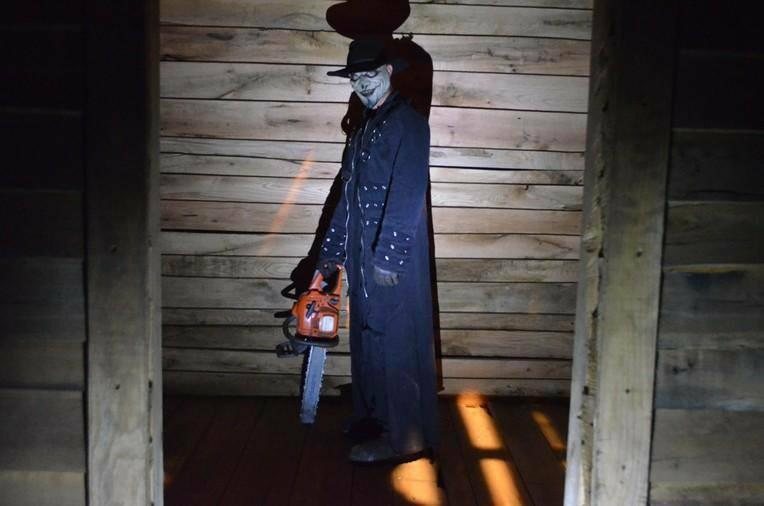 Scream Acres Haunted House and Hayride, LLC has been in operation for more than ten years, as one of South Carolina’s top rated haunted attractions and in 2010 we were honored to be added to haunted attraction magazines top 25 must see haunts. 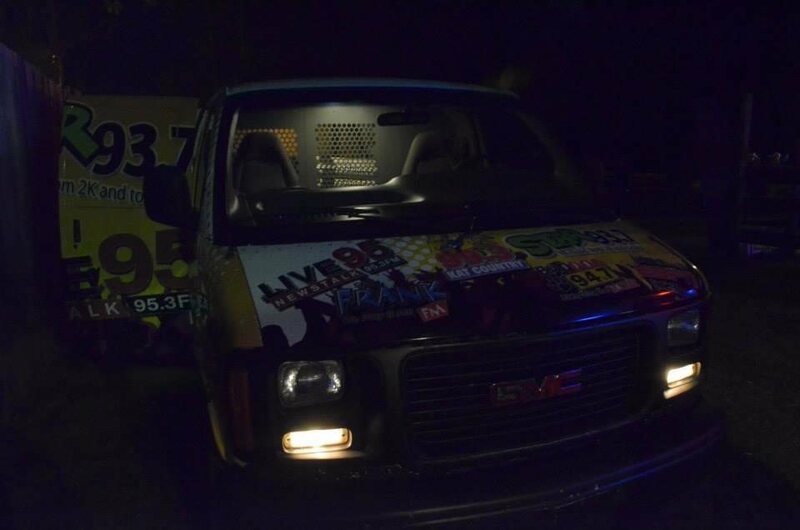 Our main goal, is to give back to our local community as much as possible. 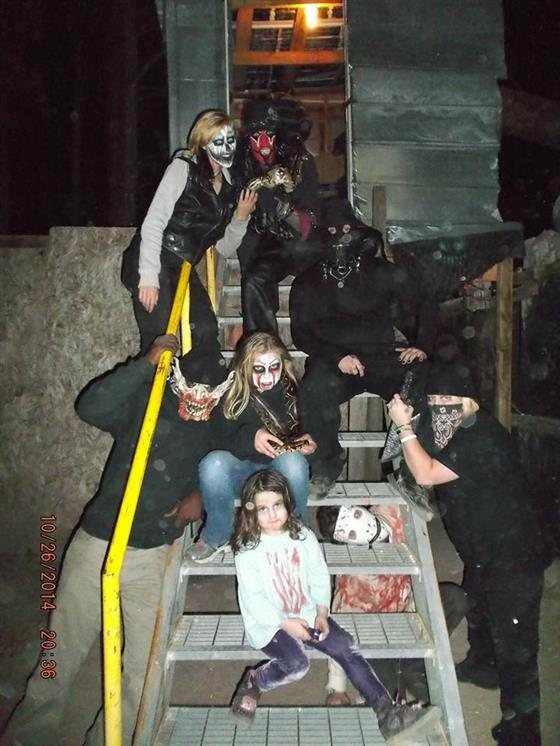 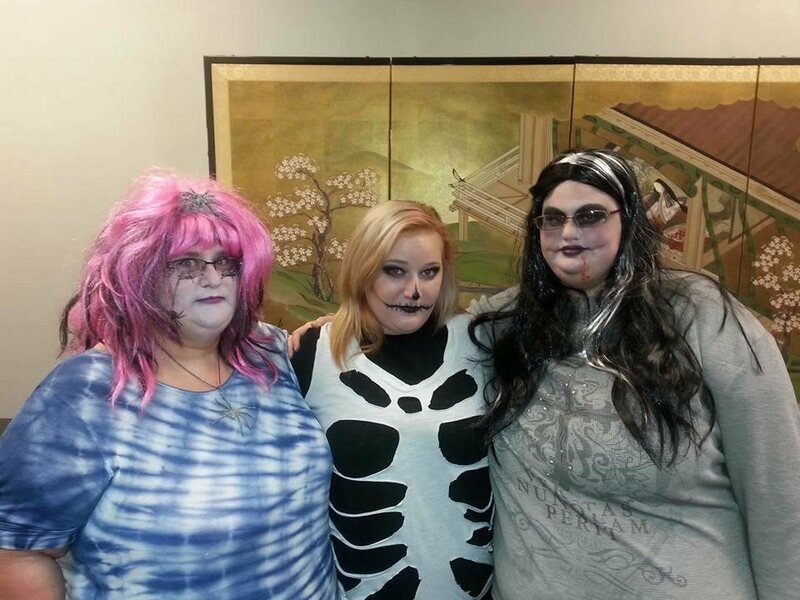 We strive to make our attraction as entertaining, and to keep our patrons coming back for more.